In the 1960’s, Jones played with Bob Dylan at London's Royal Albert Hall becoming somewhat noteworthy when the crowd booed Dylan after switching to his electric guitar halfway through the show. 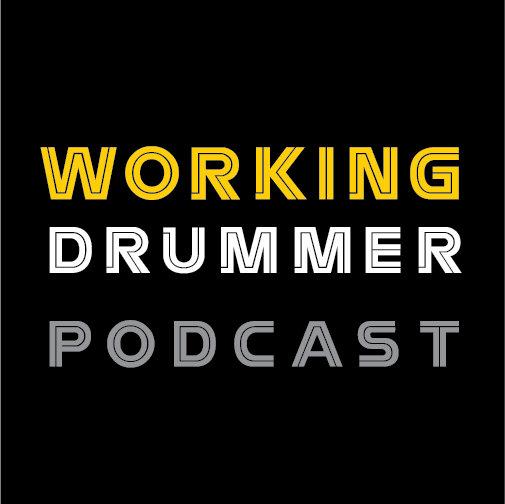 Mickey also filled in for original ‘The Band’ drummer Levon Helms when he took a break from the group. 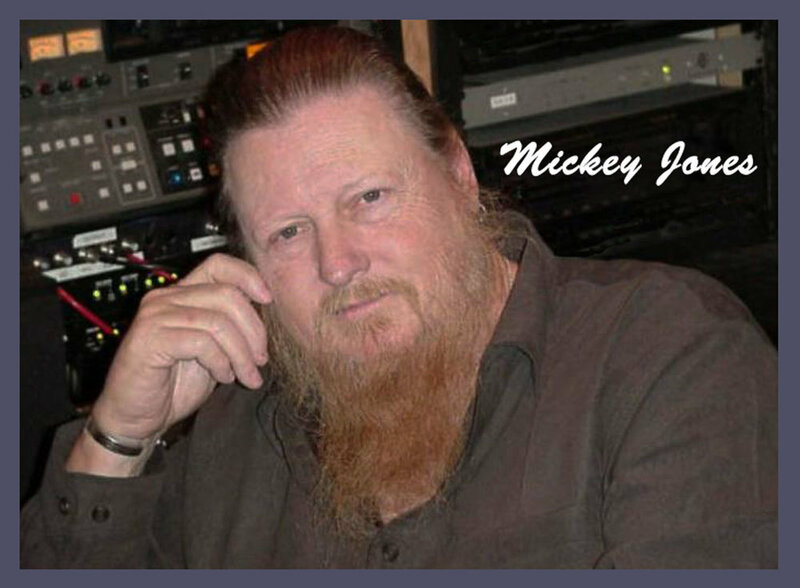 Mickey Jones was born on June 10, 1941, in Houston, Texas. Mickey is survived by his wife, Phyllis Jean Starr, their two children, and three step-children.